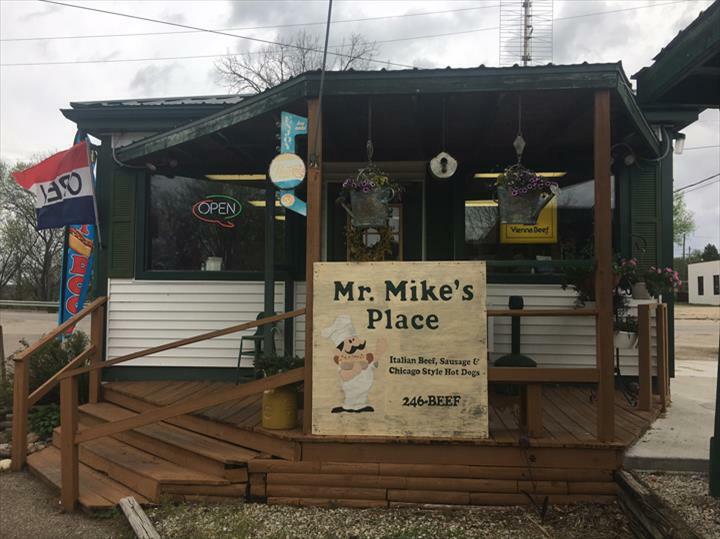 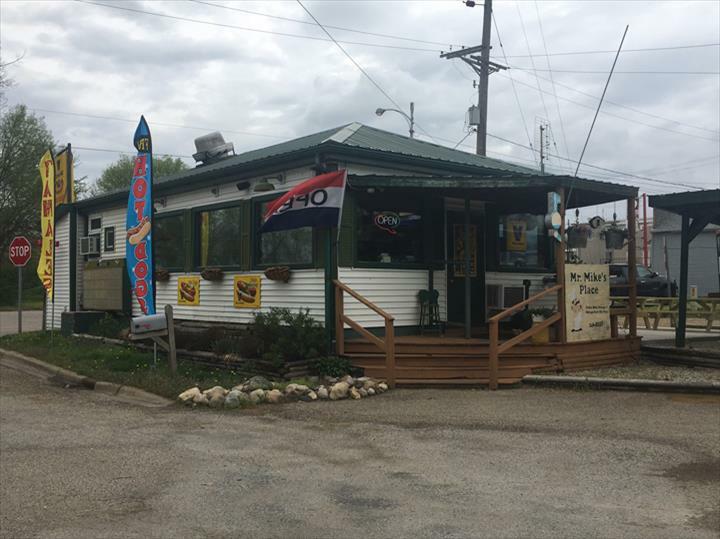 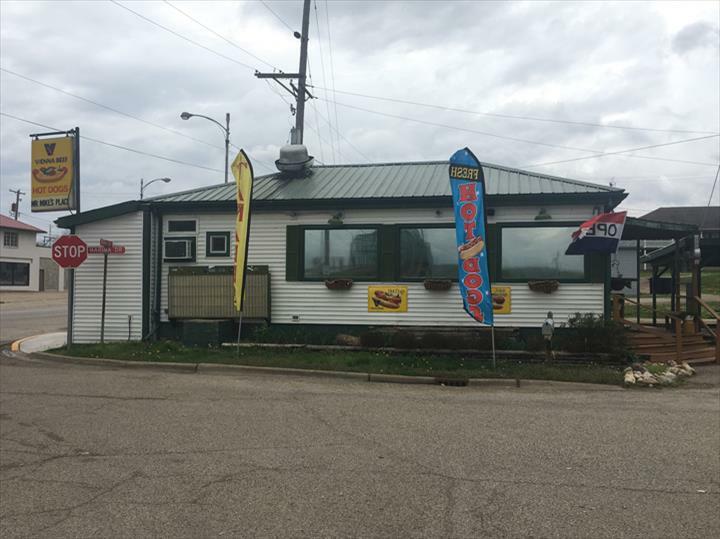 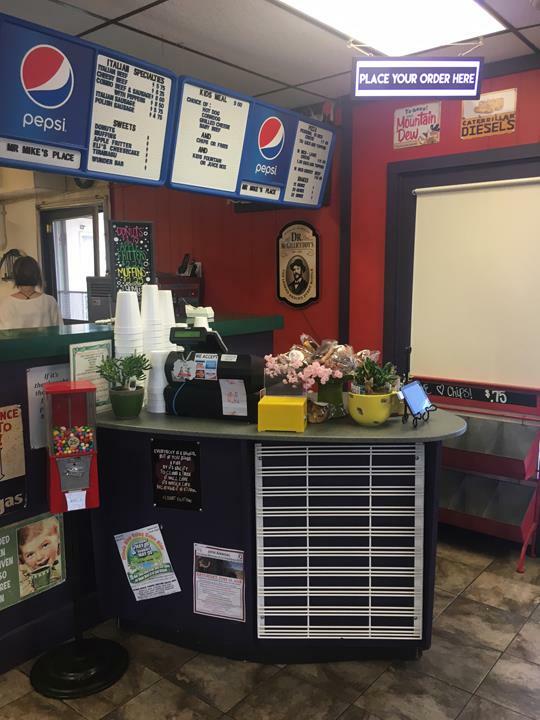 Mr. Mike's Place, in Lacon, IL, is the area's leading restaurant serving Peoria, Marshall, Putnam and Bureau counties and surrounding areas for over 20 years. 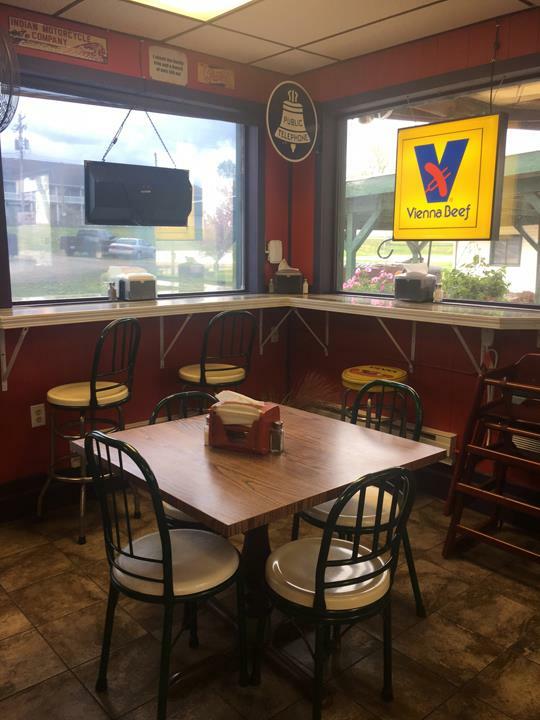 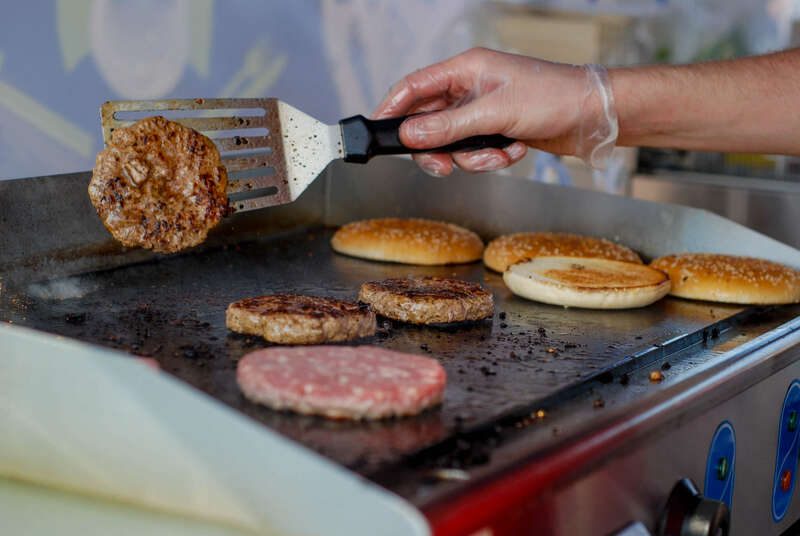 We offer daily specials, outdoor seating, cheesy beef, pizza, Chicago style hot dogs and much more. 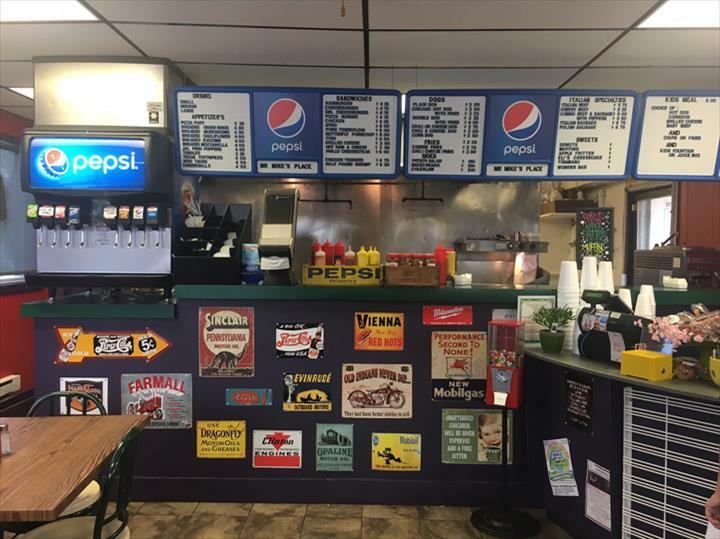 For your next meal, visit Mr. Mike's Place in Lacon.